After working with Hyphen for a number of years, they recently directed us through the analysis, strategy and design of our rebrand, and are now subsequently in the process of rolling out the new brand style across all of our marketing literature. We have been delighted with the results and would recommend other businesses enlist Hyphen’s professional branding and design services. 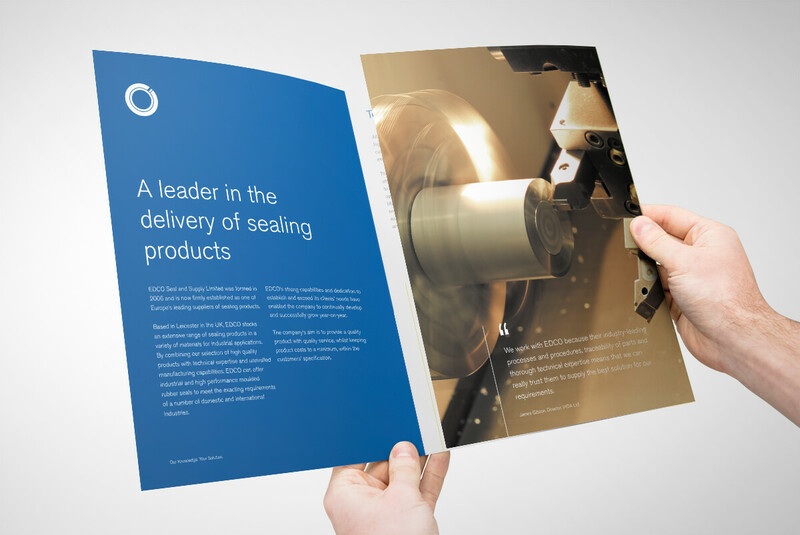 EDCO Seal & Supply are one of Europe’s leading suppliers of sealing products. 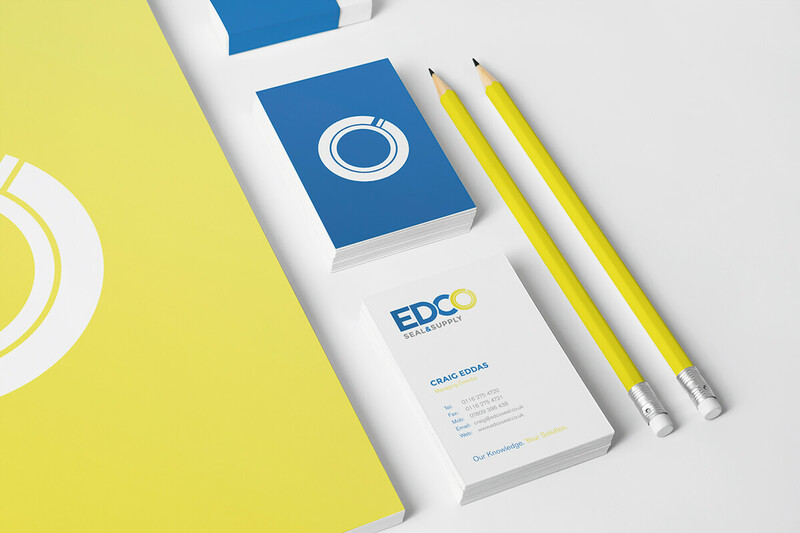 After working with EDCO for a number of years, Hyphen was asked to carry out a brand refresh to reposition the company in the market as the industry technical experts. 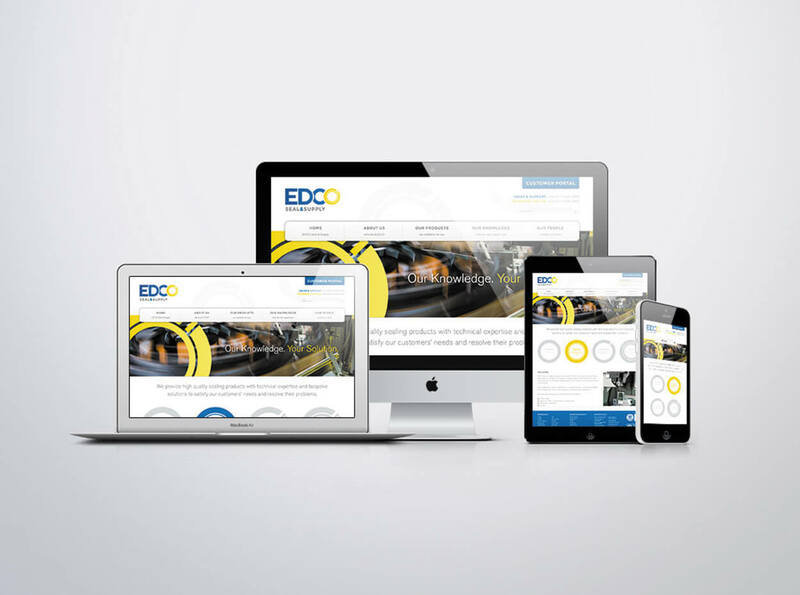 EDCO Seal & Supply Ltd are well known in their industry and they did not want to alienate their existing customer base, however they needed to modernise their existing image to be more approachable and to enhance their total supply chain solution offering. Hyphen began by doing a brand audit, which analysed the current branding, obtained customer feedback and looked at competitors’ brands. 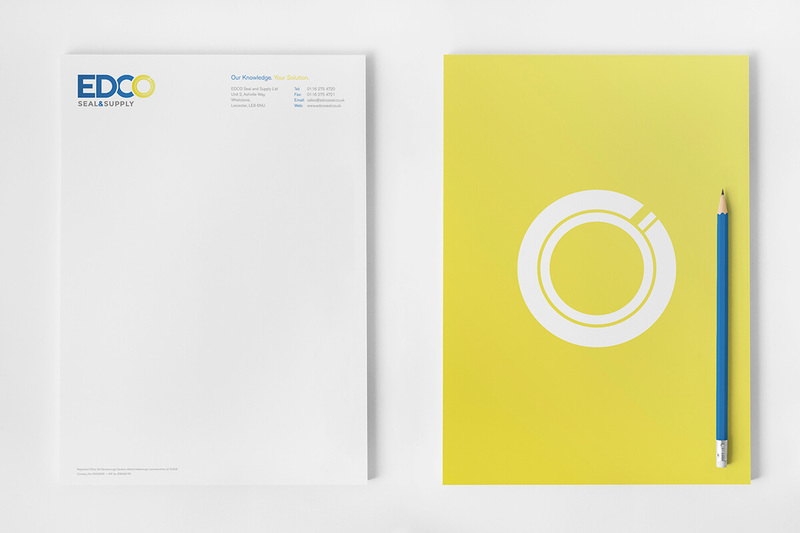 This enabled a brand strategy to be developed to help the brand grow moving forwards. 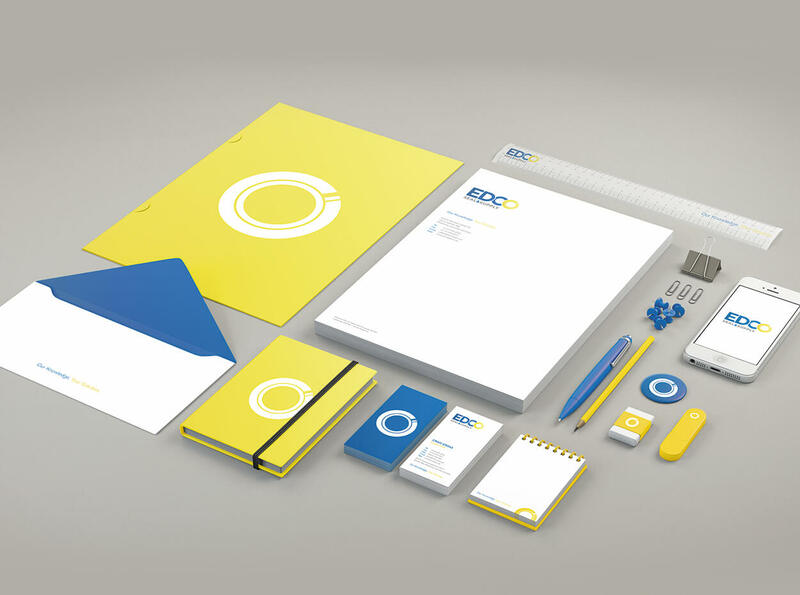 As the name is well known in the industries, it was recommended to remain as EDCO, but a refresh modernised the logo and brought the relevance of EDCO products into the ‘O’ shape. This was then rolled out over a host of marketing materials.